This unique and interesting process known as Kirlian Photography can be set up almost anywhere and in many situations. 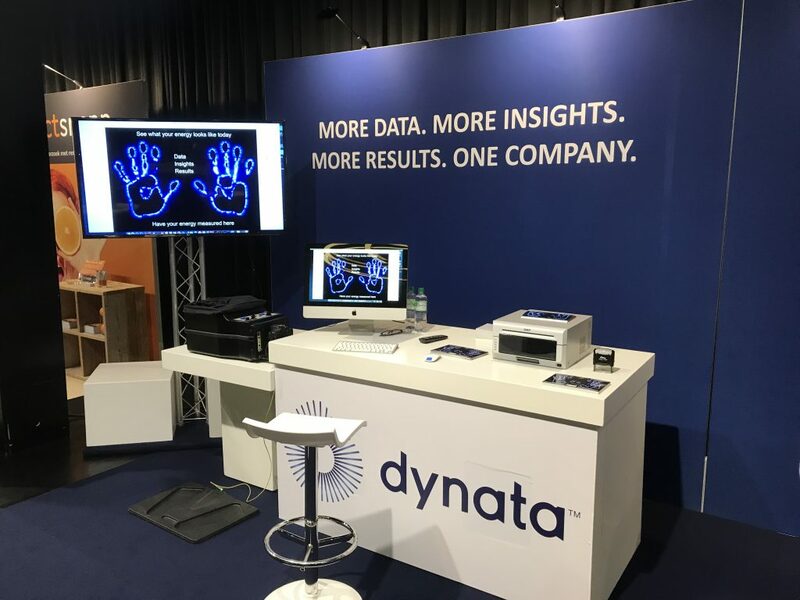 It is a digital process that photographs the aura around your hands and then gives you an interpretation along with a glossy Kirlian photo with large LCD screen for audience viewing. Everyone is different. What does the aura around your hands say about you? This is a great icebreaker and something everyone talks about. Tried and tested and shown to be a great attraction. Testimonials available. Corporate and private events catered for. If you would like us to present Kirlian electro-photography at your party, event, seminar or function we would be happy to do it. 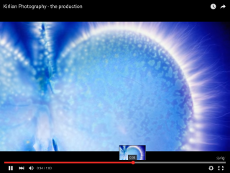 Not sure what you could do with Kirlian electro-photography but you are interested in the concept…..contact us. Kirlian Photography is a wonderful medium for visually demonstrating how we use our energy. Kirlian Photographic images clearly demonstrate that some people are able to relax more easily than others. You can learn to use your stress more constructively when you know how to channel it. 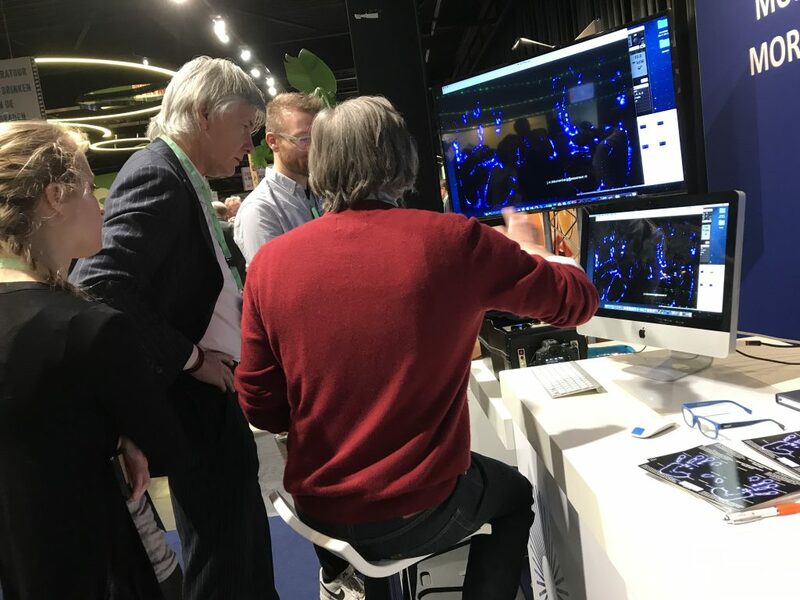 Kirlian photography is a uniques memorable experience’.People will come to your stand to have a go. 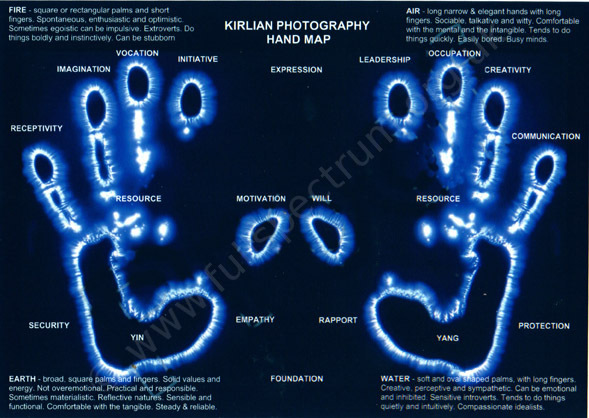 This is a fantastic interactive process that everybody loves – People get there own personal Kirlian glossy photo and we send them a digital copy to share on face book, instagram or twitter for continued promotion and reach! Your Kirlian photograph lets you SEE yourself in a new light! Is stress affecting your energy? Are you utilising your full potential? We also offer talks on managing stress and run brief seminars that are designed to teach mindfulness and stress management techniques in a practical fun way. Guaranteed to lower stress related absenteeism and improve productivity in the work place. Where do your strengths lie? Find out what your hands reveal?